« Know You What It Is To Be A Child? Many royalties are known to have patronised the arts but fewer have had real friendships with those they patronised. 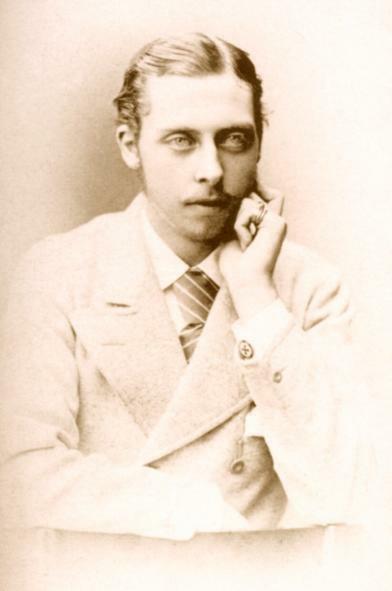 A very touching friendship is that of Charles Ludwig Dodgson (‘Lewis Carroll’) and Queen Victoria’s youngest son, Prince Leopold, Duke of Albany. 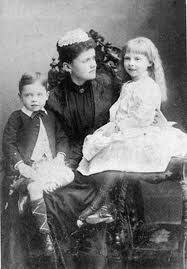 Both were extremely clever men (Lewis Carroll was, of course, a great mathematician, and Prince Leopold is often said to be the cleverest of Queen Victoria’s sons) and both suffered an affliction. Lewis Carroll suffered a debilitating stammer and Prince Leopold suffered from the agonising condition of haemophilia which, tragically, blighted and cut short his life.